WOAH! 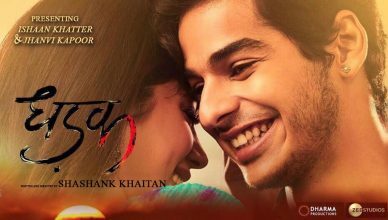 Will Dhadak be the first debutant film to cross Rs. 100 crore mark? Stop calling Karan Johar a ‘candyfloss filmmaker’. 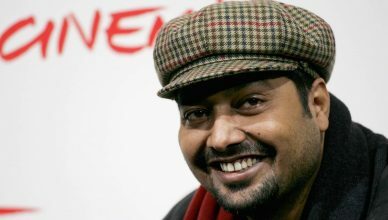 He’s much more than that; Lust Stories proves it! 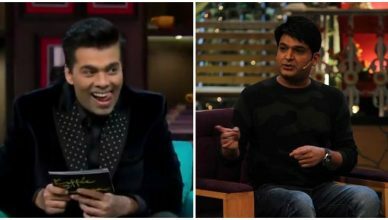 Why Hasn’t Kapil Sharma’s Koffee With Karan Episode Aired Yet? 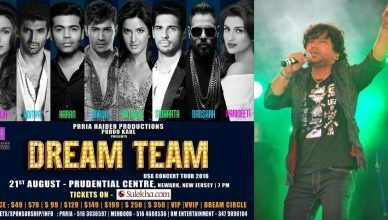 Varun-Alia-Katrina-Karan-Parineeti felt threatened by Kailash Kher? 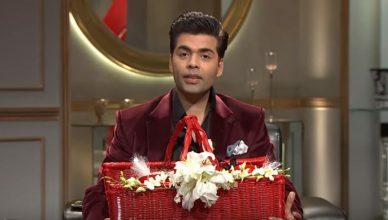 Karan Johar to shoot for Koffee With Karan Season 5’s teaser this weekend?